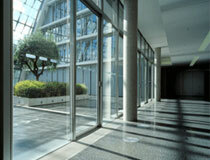 Our glass installations comply with the strict requirements of the Australian Standard AS1288 and are carried out by highly trained qualified glaziers. 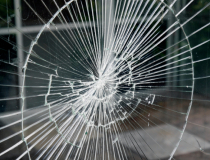 The main types of glass installations performed by our staff include commercial and domestic glazing, bathroom mirrors, wall mirrors, splashbacks, shower screens and balustrades. 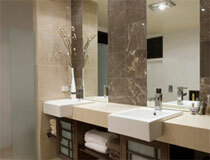 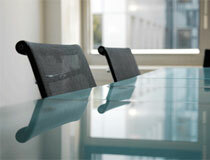 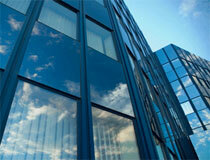 In general our staff can install any glass required for your new or renovated premises.